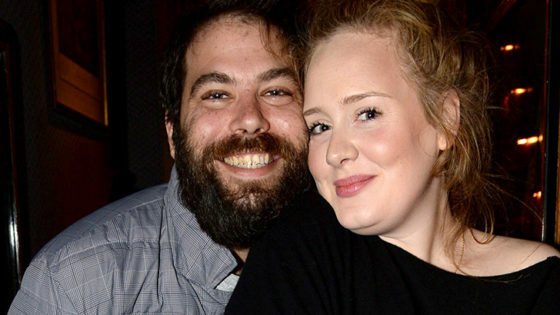 Country music stars came out in full force for the 2016 Country Music Awards, hosted once again by Brad Paisley and Carrie Underwood. 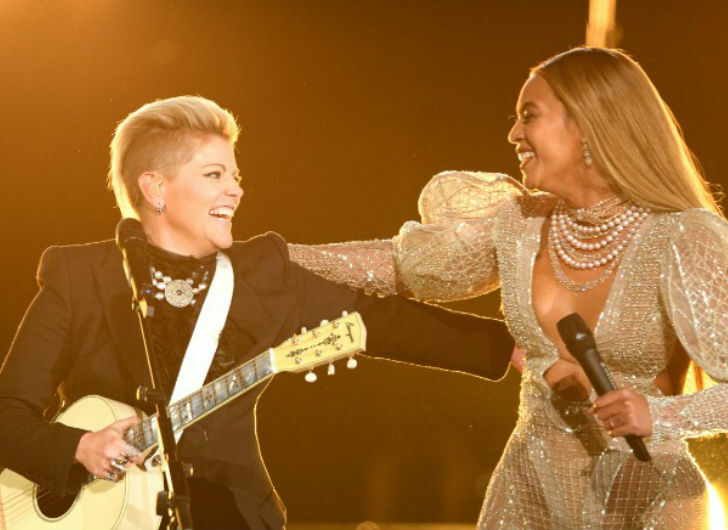 Also performing was pop star Beyonce, who joined the Dixie Chicks onstage to perform her song “Daddy Lessons” off of her “Lemonade” album. The audience was packed with country music royalty as well as Olivia Newton-John, Jennifer Garner and Peyton Manning. 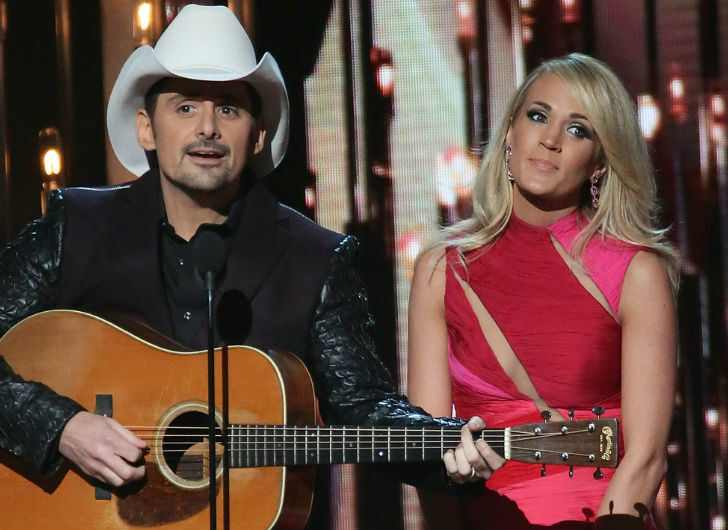 Garth Brooks took home the Entertainer of the Year Award, with Carrie Underwood beating Miranda Lambert to win Female Vocalist of the Year. The Male Vocalist of the Year went to Chris Stapleton. Album of the Year went to Eric Church for his “Mr. Misunderstood” and Little Big Town snatched up Vocal Group of the Year. 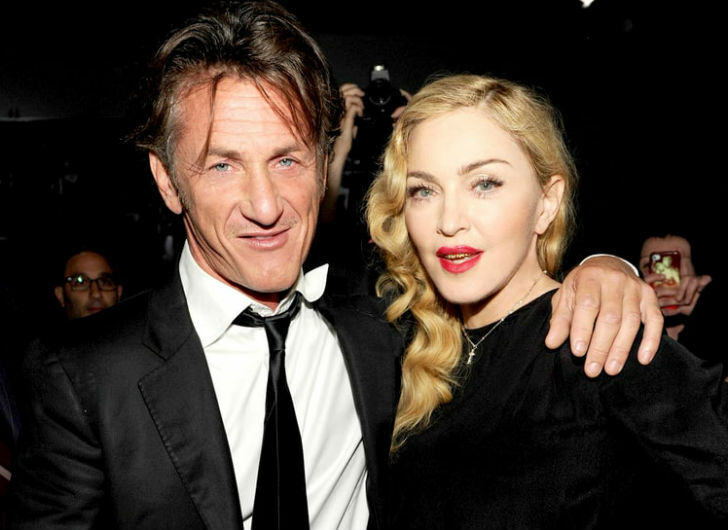 Madonna Offers to Re-Marry Sean Penn – For a Price! 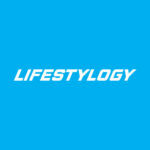 Copyright © 2019 Lifestylogy. All Rights Reserved.